Sorry if this ends up being a double post but I don't know what happened to my first reply, darn thing disappeared into thin air. I started my credit journey a couple years ago, back then I had absolutely...no credit. Banks hissed and spit at me, analysts turned me down flat, CSR's rolled their eyes whenever I apped. I was denied over and over again for being a ghost, file too thin. Despite this I refused to give up and after months of trying I finally got a chance from Cap1, they were my first card. I was actually managing my credit pretty responsibly and managed to add a few prime cards to my repertoire. And then I made the unwise decision to help out family, I won't bore you with details but it ended badly for me. Leaving me to bear the brunt of thousands of dollars of credit card debt. I was lucky that I made enough money at the time to at least cover minimum payments, but it's been a long arduous road to get back on track and pay most of them down to a $0 balance. Pay off my last remaining card, then continue to pay all balances in full every month. Long term I'm hoping to raise my credit high enough to qualify for a low interest auto loan in 2 years, at which point I'll be buying out my lease. This is my first time doing this and I don't know where to begin. I'm 35, divorced with 5 little people, and a teacher. My main goal is to purchase a home for us. To do this, I need a much better FICO. So my goal is to get my score into mortgage territory. late to the challenge, but already set my goal earlier this year. I started with 512 and I am very happy to report I am now in the mid 600 range. It took me a while to get it, but I am here and dont plan on leaving. I did not meet my goal of 733 last year, so I am sticking with it again this year - 2017 Goal, 733 across the board. My fiancial goal(s) for this year is(are) pretty simple. Pay down the credit card debt. I racked up the debt with some recent major purchases but then pushed the debt onto my low interest CC at 0.99 and 1.99% interest. At least I won't be paying a lot of interest but the debt payments are eating up my paycheck that I could otherwise put to savings or additional payments on the mortgage. Right now the debt is just under 50% credit utilization on the one card. I set-up spreadsheets for amortization of my remaining mortgage - looks like 6 1/2 years for me unless I find a lower rate. The penalty for changing mortgages is just too high right now (it would equal the savings in interest) so I am just being patient until my next renewal. I have also started the calculations for retirement - right now the magic number seems to practically coincide with my mortgage payout - gee, how about that? Lastly, I am going to sign up for vacation time payout at work. Basically, I can put the monetary equivalent of 1 week of vacation time into a separate account. That should add up to a pretty payout of 6 weeks with interest when I do say goodbye to work. They give us a crazy amount of vacation time (5 wks annual) and there is no way to take that much time off and still get my work done. I now have access to free credit score pulls now that Credit Karma, Borrowell and Ratehub are offering them in Canada; no more spending money to check. Equifax has upgraded their scoring system to ERS 2.0 - whatever that means. And Transunion has upgraded their scoring system too but I don't know the name of it. Both use a high end of 900 as the top score. They obviously don't match up with US scoring systems. P.S. I cheated a tad with my Diamond icon. It won't be diamond for a few days. shhhh! I was never much of a credit card person and pretty much lived off my debit card and my checking account since forever, until i eventually took a small student loan in 2005 and a car loan in 2007. A few years later, i had personal issues going on and didnt keep up with my car payments, until the car was repo'd in 2011. I moved to germany around the same time, and from there i didn't really had the opportunity to actively work on my credit score (also, US Credit doesnt really matter there, so i just ended up ignoring my bad credit). I still live in Germany, but moving back to the US with my wife and children might be a possibility at one point in the future. At the beginning of this year, i finally decided to come clean and work on fixing my score. - 1 student loan, current & closed. - 1 car loan, charged off. Other than that, i have literally no entries at all in my report. My FICO 8 Scores were 574, 535, 555. - Went through lots of websites regarding credit counceling, legal information, sol, and what not. 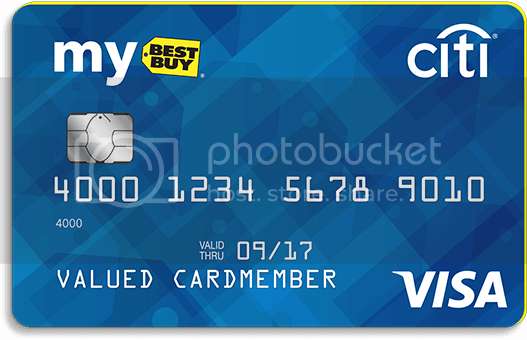 - Got a secured credit card with SDFCU and using it, keeping it under 9% utilisazion and paying it off completely each month through autopay. - Figured out the car loan will fall off my report within the next 12 months, so i will just leave that untouched for now. 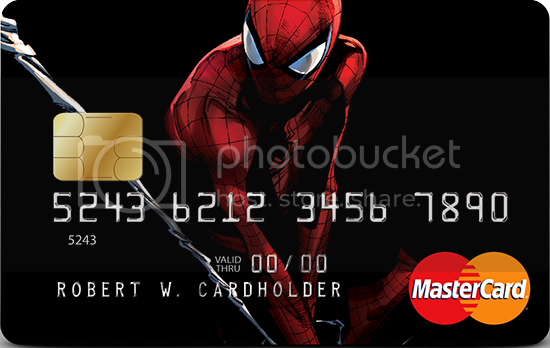 - Managing my credit card usage: Using it responsibly and keeping util under 10%. 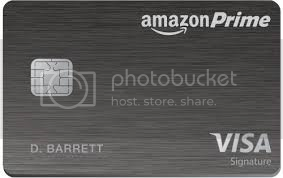 Doing good on this goal so far (well, never did bad here, but... you know, just trying to get used to using credit cards). 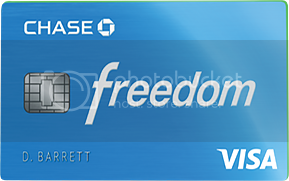 - Getting one or more unsecured cards with a decend CL, so i can eventually move my regular expenses from debit to credit and still stay under 9% util. - First stretch goal was getting my FICO 8 above 600 (Goal reached with EX & TU. 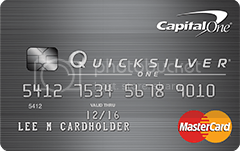 The secured credit card didn't report to EQ yet, so that one is still at 555. Hoping that will change soon). - Second stretch goal is getting my FICO 8 above 700. - Third and final stretch goal is getting my FICO 8 above 750. I am new to the forum. My goals: Stay debt free! 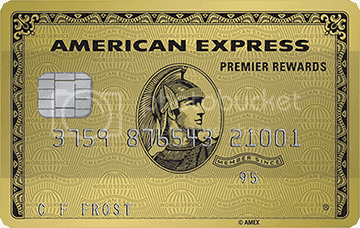 CC: Citi (TY Premier, AA MileageUp, Double Cash), Chase (Ritz-Carlton, Amazon, Marriott Premier Plus Business), Capital One (QS One, Venture), Discover (It Chrome), American Express (EveryDay, Platinum Delta, Blue Delta, Platinum, Platinum Business, Gold, HH Ascend Business). My main goal is to have pay off my current credit cards balances and increasing my credit scores to at least 700. My score got so mess up because I was ignorant and irresponsible with how credit work, how important it is and this lead me into opening accounts left and right and not making sure to pay them on time or at all, in my early twenties. 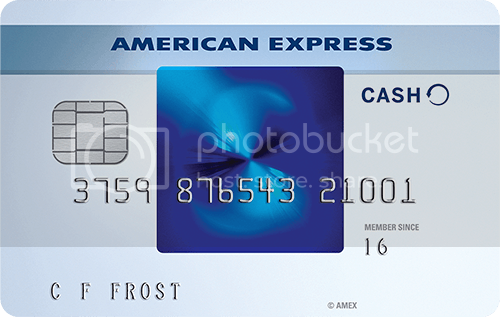 Since I want to buy a home in the near future and in the process of building my business I have been really focus on getting my credit in good standing, and the first step is to focus on my current open credit cards and get their balances low ( under 30% credit utilization for each card and overall) and to a establish good payment history. Although I am just now entering this challenge, I have been working on my goal from the beginining of this year. First time doing this challenge! My goal for the next year or so is to lay off apps and continue to grow my existing credit so that I can get my scores towards the mid 700's. I started my credit journey only 7 months ago and using the knowledge I have found here, thanks to every one of you, has helped me out tremendously! Good luck to everyone taking the myFICO Fitness Challenge. Here goes my first post! I've been lurking for almost a week now. I've made some mistakes in the past, mainly related to ignoring bills until they went into collections and not doing anything to put a hold on student loans, despite not holding a job (or holding very low income positions). Before last year, I didn't really care about my credit. Any and all help is appreciated. There's a lot to learn about this world, but I'm eager to do it. I really want that house and to not have to worry about my credit creating speedbumps in the relationship.